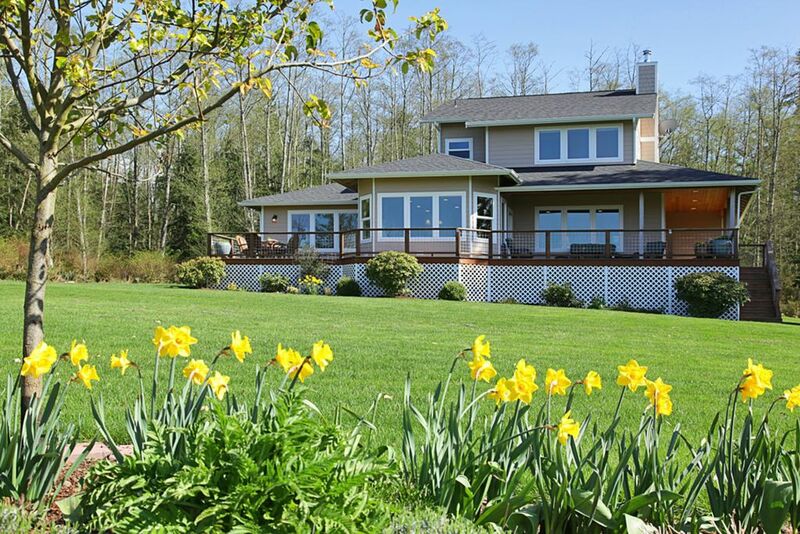 There is no one else I would trust with selling or buying a home on the south end of Whidbey Island. I’m writing this review on the day that we closed on our house, it is hard to put into words how grateful my wife and I are to Dan Fouts for selling our first family home. 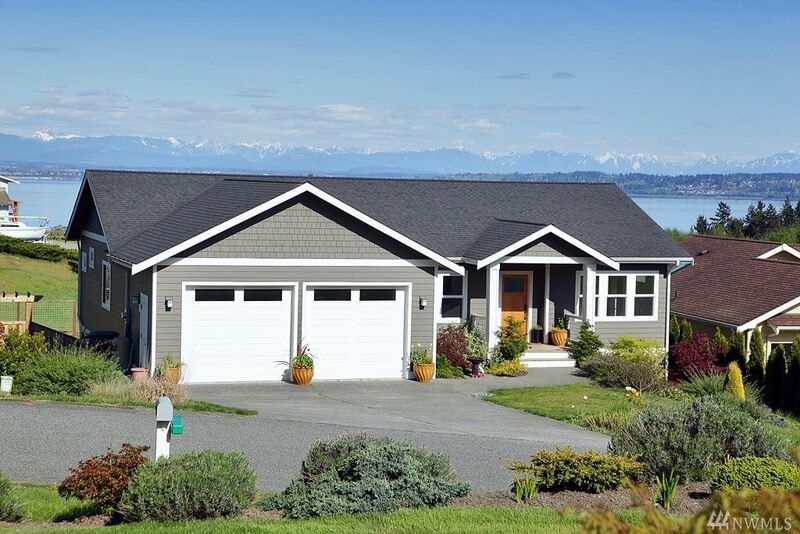 From negotiating multiple offers, to helping us understand escalation clauses to his local knowledge of local contractors, there is no one else I would trust with selling or buying a home on the south end of Whidbey Island. Dan did an excellent job of managing our expectations throughout the process so that we never got too high or too low in the emotional roller coaster of the past five months. 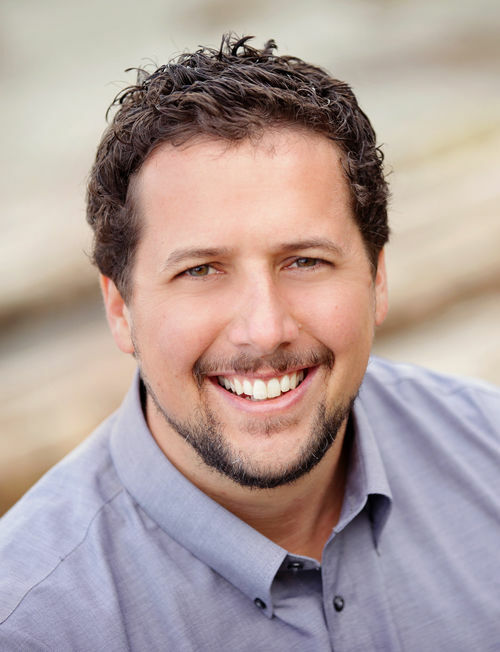 You will find other real estate agents on the south end of Whidbey Island, but you would be hard-pressed to find one as talented as Dan. Dan went above and beyond to help me purchase property on Whidbey Island. Dan went above and beyond to help me purchase property on Whidbey Island. He helped coordinate surveyors and septic designers as well as provide references for other local services. He was always very professional, helpful, and with us every step of the way. Dan recently helped my wife and I sell our home on Whidbey Island. He was always very professional, helpful, and with us every step of the way. One of the things that impressed me the most was that his follow up was impeccable. He would contact us before and after every showing to let us know how it went, and always kept us in the loop. We received 3 offers on our house, and he helped walk us through each offer, and always got all of our questions answered in a timely fashion. He also stopped by to say hi and to say thanks when were signing the escrow paperwork, and we will definitely keep in touch long after the sale. Thanks again Dan! Dan was by far the best real estate agent I have ever worked with. Dan sold our house in a difficult time. He worked very hard on the sale and got us a good price. He was pleasant to work with and always at our beck and call. Dan was by far the best real estate agent I have ever worked with. He knows a lot about the area and just a darn nice guy. Couldn't have asked for a better experience with a realtor. Couldn't have asked for a better experience with a realtor. 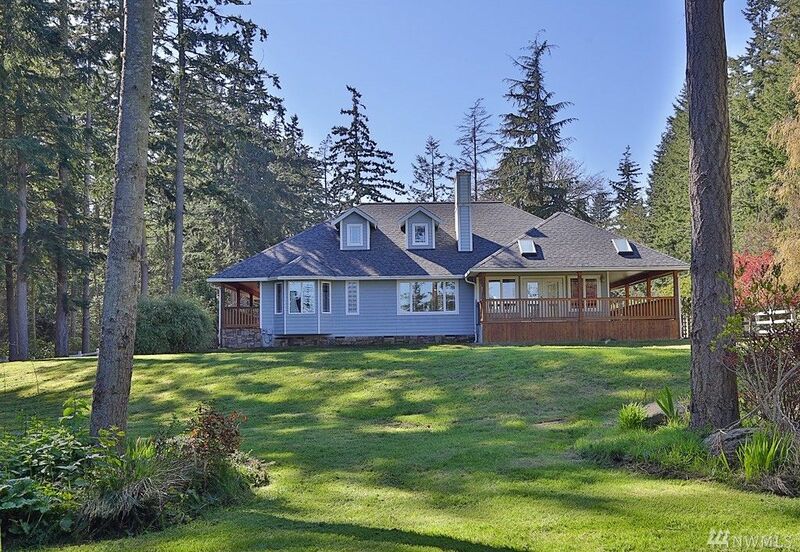 Dan made an 8 month search for a house on Whidbey Island not only bearable, but enjoyable. 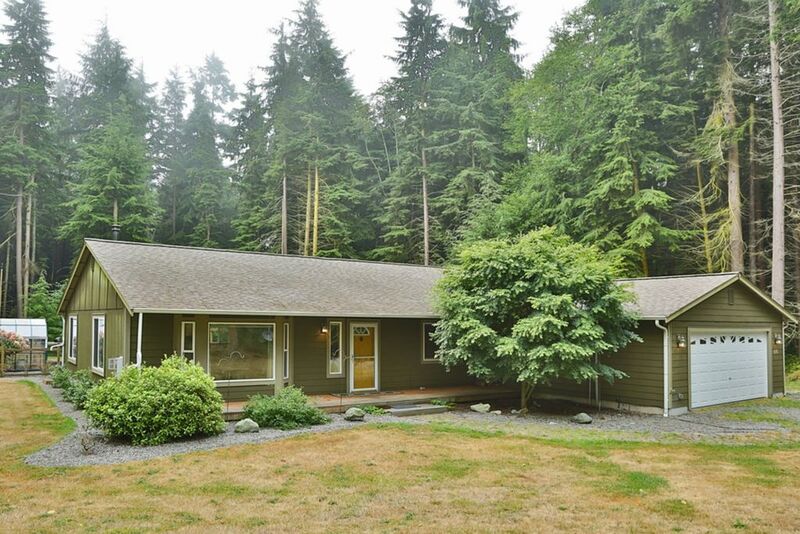 With great patience and a wonderful sense of humor, Dan showed us numerous possibilities - houses we expressed interest in and houses he felt might work for us, from Oak Harbor to Clinton. 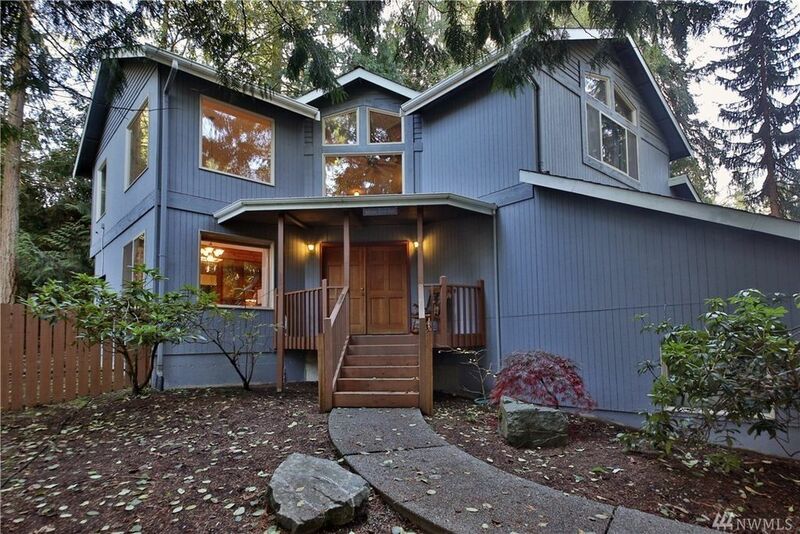 Our success in finding a place we love on Whidbey, is in large part due to Dan's help. All aspects of purchasing our property, including making an offer, getting necessary inspections and completing paperwork were completed efficiently and professionally. Should we decide to sell at some point, Dan would be our choice as a realtor. Dan Fouts always exceeds our expectations, he finds opportunities for us. I a very satisfied with working with Dan, he explained the transaction process so I understood. I have worked with Dan before and will continue to use him. He found a great house for us! Dan found a great house for us. He was also a great guy to work with, he wasn't slimy or pushy. He talked to us like a normal person and worked hard to find the right place for us even if it wasn't on the MLS. I would use Dan again and I would recommend him to anyone looking for a home on Whidbey. Dan provided good exposure and knowledge about the area. His visual representation was more than I had expected when he made my CMA. Overall, I was pleased with the level of service provided by Dan and wish to extend to him a thank you.